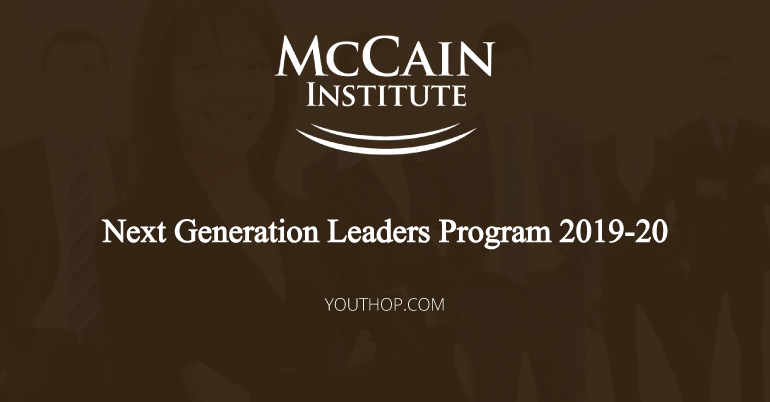 The McCain Institute’s flagship program 2019 is the Next Generation Leaders (NGL) program, designed to identify, train, network and empower a diverse group of emerging, character-driven leaders from the United States and around the world. Geared to mid-career professionals, this yearlong, fully funded professional development program empowers emerging global leaders through the McCain Institute’s tailored professional development experience. The program offers a unique blend of professional development, exposure to top-level policymakers and formal training in leadership. 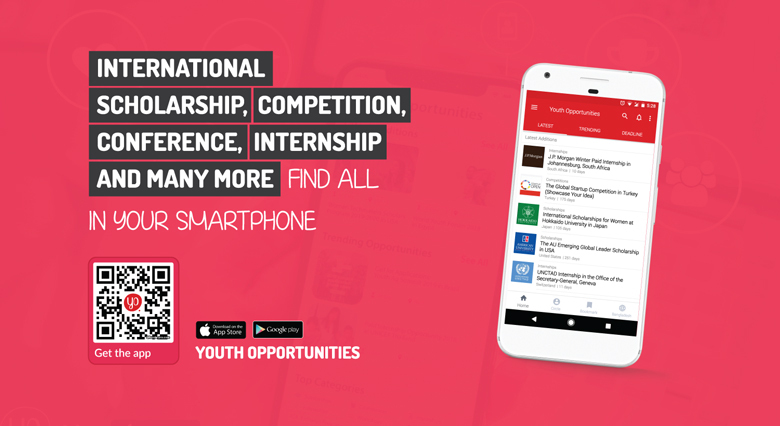 At four junctures throughout the year, the program provides hands-on training focused on values, ethics and leadership, media and communications skills; and best practice examples of American business, political and civic life. A key aspect of the program is each NGL’s preparation of an individual Leadership Action Plan (LAP). Aimed at defining the tangible steps and actions the NGLs will take to bring about positive change in their home communities, the LAP becomes the central project of the development year. One year stipend will be provided. The stipend amount varies depending on the cost of living in the participant’s placement city. Travel allowance will be incorporated that NGLs may use for professional travel in support of their LAP’s during the program year. Aspiring Next Generation Leaders must demonstrate a commitment to highest level of ethical leadership, show decisive recommendations that substantiate their leadership qualities, and make a commitment to return to their home environment at the end of the program year. There is no specific age requirement, however, a minimum of 10 years of professional experience is required to participate in the NGL program. preferably mid-career professionals. Applicants must be fluent in English. NGLs must be able to read and understand complex texts; give oral presentations in front of small and large audiences, build a professional network; and create personal relationships with colleagues, Institute staff and distinguished guests. The McCain Institute is part of Arizona State University, the NGL Program does not accept full-time students or full-time academics. The NGL program is designed for leader-practitioners who seek to implement a high-impact vision for leadership in their home environments.